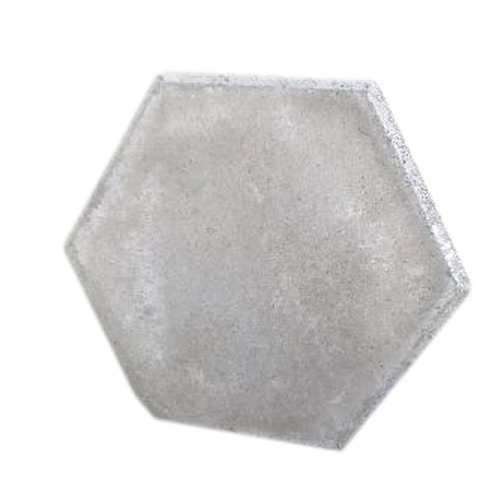 High quality productsIn order to keep pace with the never-ending demands of customers, we are involved in offering a wide range of Hexagon Paver Block. In order to keep pace with the never-ending demands of customers, we are involved in offering a wide range of Hexagon Paver Block. Established in the year 2007, SM Traders is one of the famous names in the market. Our ownership type is a Sole Proprietorship. The head office of our business is located in Bengaluru, Karnataka. In tandem to keep pace with the never-ending demands of customers, we are involved in manufacturing a wide assortment of Construction Material Making Machine, Motorized Conveyor System, Construction Machine and many more. Offered products are widely acknowledged amongst clients for its remarkable quality, rigid design, reliability and various other attributes. In addition, we also render Molding Service.